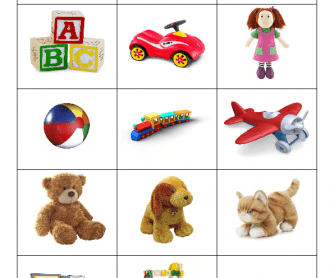 Flashcards Toys. I designed these flashcards to teach 11-year-old kids. You may practice- what is this? and This is a ... . 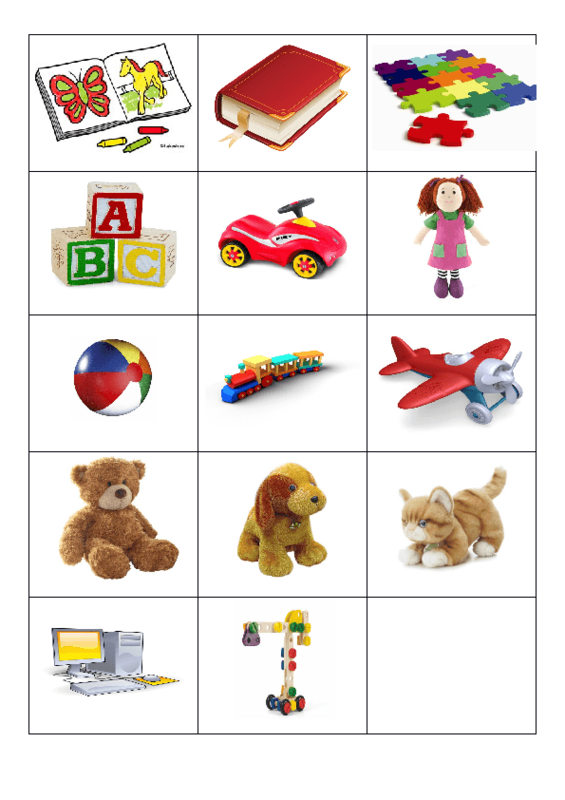 I decided to share with you this worksheet, because it's really hard for children to make questions correctly, that's why I've created these cards for my students and they really loved them; on the one hand, you can practice grammar, on the other hand, students can answer the questions orally, they can also ask questions using the pictures. Hope they will be useful for you, dear colleagues!